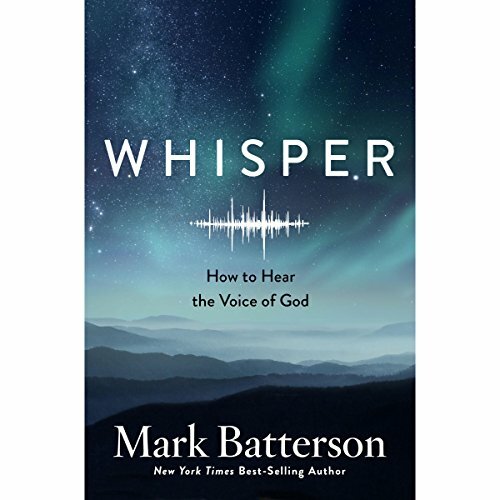 The best-selling author of Circle Maker, which helped over two million people learn to talk to God, now helps listeners learn how to listen to God. The voice that spoke the cosmos into existence is the same voice that parted the Red Sea and made the sun stand still in the midday sky. One day this voice will make all things new, but it's also speaking to you now! That voice is God's voice, and what we've learned from Scripture is that he often speaks in a whisper. Not to make it difficult to hear him, but to draw us close. 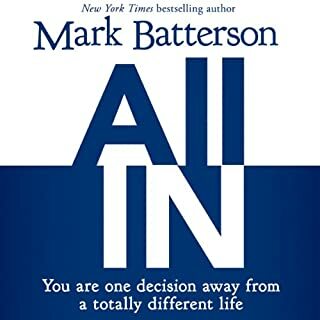 Mark Batterson certainly believes so. And he wants to introduce you to the seven love languages of God, each of them unique and entirely divine. Some of them you might suspect, but others will surprise you. By learning to tune in to and decipher each language, you'll be able to hear his guidance in simple as well as life-altering choices. God is actively speaking through: Scripture, desires, doors, dreams, people, promptings, and pain. Batterson gives you the tools you need to unlock each of these languages. God's whisper can answer your most burning questions, calm your deepest fears, and fulfill your loftiest dreams. Discover how simple it is to hear God's voice in every aspect of your life! He's speaking; make sure you know how to listen! 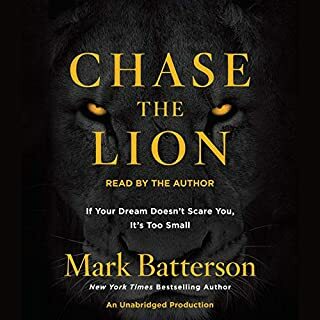 Mark Batterson once again wrote an amazing book! Whisper... lean in to Gods voice. Such an encouragement. God truth is evident in this book. 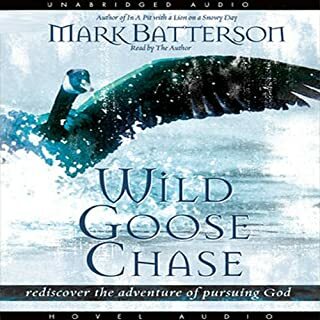 This was one of the best audio books on the Holy Spirit that I've heard. The content was very good and the audio narration was top notch. Loved it, so much to absorb I have listened to it twice so far. I am still looking forward to the third. Loved this book. I like audio by the authors themselves! I loved this book. I have read each of the authors books previously. I appreciate the author reading the book himself. I loved this, I will be listening to it again and recommend it to my loved ones. This book was recommended by a friend. The narrators voice drove me crazy as he sounded like a kid with a new toy. This book would be fine for those of the more fundamentalist and evangelical ilk. It was not what I was looking for. 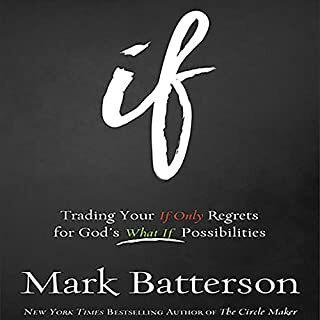 Everyone will enjoy this book of wisdom and hope by Mark Batterson. A must read! I struggled. This means voice seemed monotone. Zero emotion. I couldn't get through the first chapter. I'm going to buy the book. A great read for any followers of Jesus, and those who aren't. 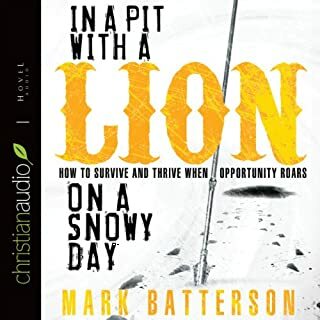 Good, practical insights into hearing God and why it's so important. I found this book interesting but in places unnecessarily complex. The narration by the author is excellent but the often difficult scientific content spoilt it for me. 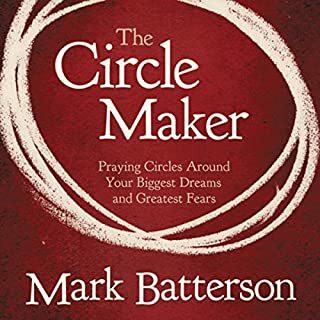 Batterson's book 'The circle maker' was by far a better book as it stuck to the theme of prayer whereas this one often went into too much detail about the ear and sound waves amongst other things which were superfluous. Struggled, great content but so many stories and examples that didn't really correlate. Felt like half the book was a history lesson, with not as much biblical backing or practical examples as I'd hoped for.